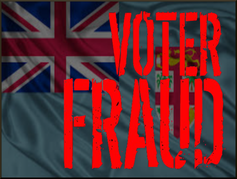 After eleven years of dictatorship, lies, corruption and over $5 billion in national debt the patience of the oppressed and cheated people of Fiji is at an end. It is the hope and wish of many of these honest, just and hardworking Fijians that the rule of law, freedom and democracy returns in 2018. 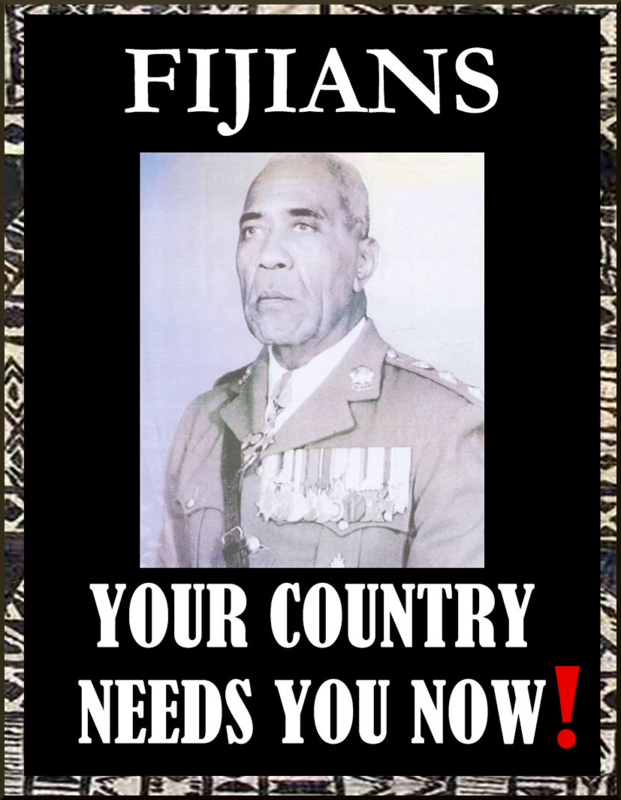 The evidence that the country has suffered under JV Bainimarama and Khaiyum's high corruption, land theft, nepotism, vote rigging, indigenous cultural genocide, no rule of law, no human rights, no free media, false equal citizenry, false secular state, and blatant mismanagement is superabundant. 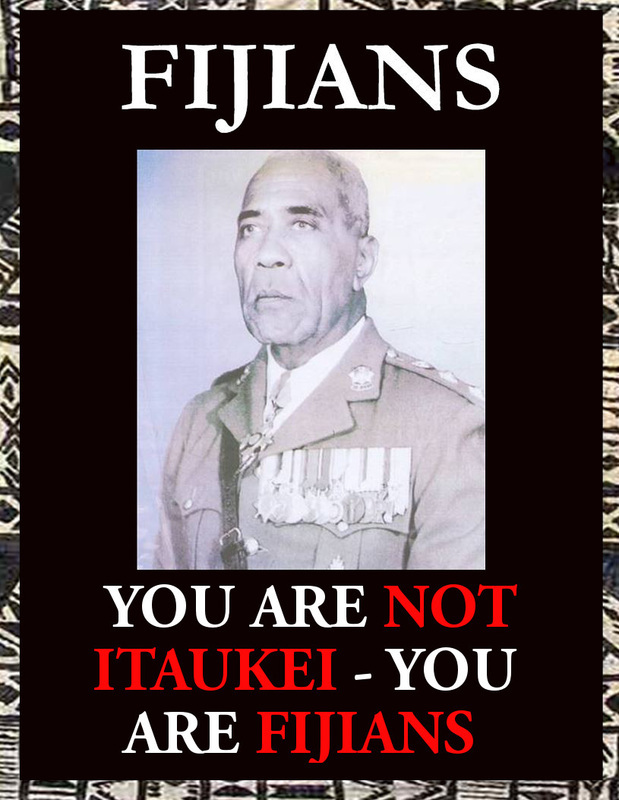 For too long the military and the police have stood aside, collecting their 30 pieces of silver, and allowed JV Bainimarama and his megalomaniac puppeteer, khaiyum, to cheat, rob and insult the people of Fiji. This goes beyond all morals and decency and it is high time that they did they duty to protect the people over the financial interests of corrupt politicians and their corrupt family and friends.